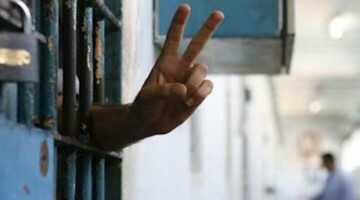 Kurdish people continue their actions for Abdullah Öcalan. 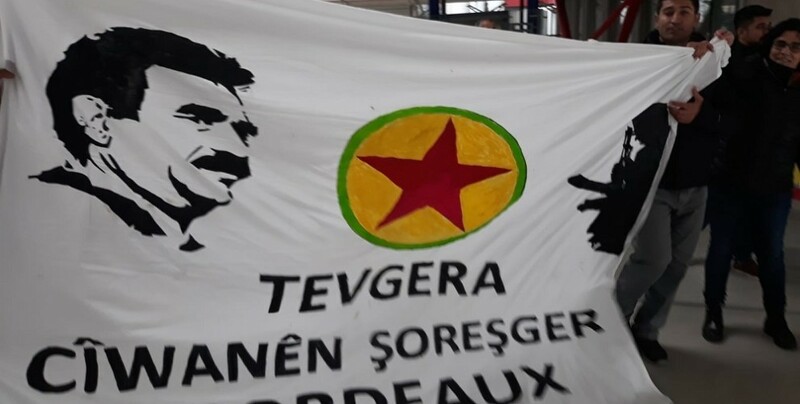 Kurdish youth are stating a civil disobedience action in Strasbourg to denounce the aggravated isolation imposed by the Turkish regime on Kurdish People’s Leader Abdullah Öcalan who has not been heard from for the past two years. Strasbourg houses the Council of Europe, the European Court of Human Rights and the Committee for the Prevention of Torture (CPT). 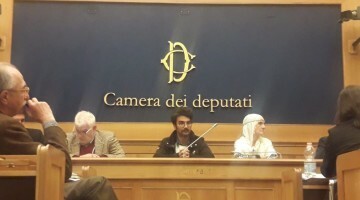 The action by members of the Revolutionary Youth’s Movement (Tevgera Ciwanên Şoreşgerî) is taking place in the building of the European Parliament. Reports suggest that police have intervened the people who are protesting outside the building as the civil disobedience action inside continues.